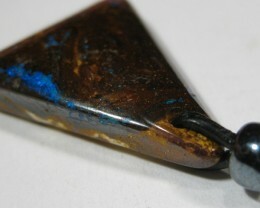 Yowah - Boulder Matrix Opal Pendant with 1.5mm Adjustable Leather cord. 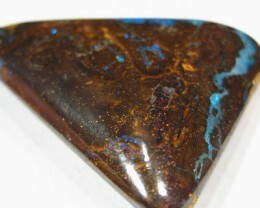 TYPE OF OPAL : --------------- - Natural Solid Australian Boulder Matrix Opal. 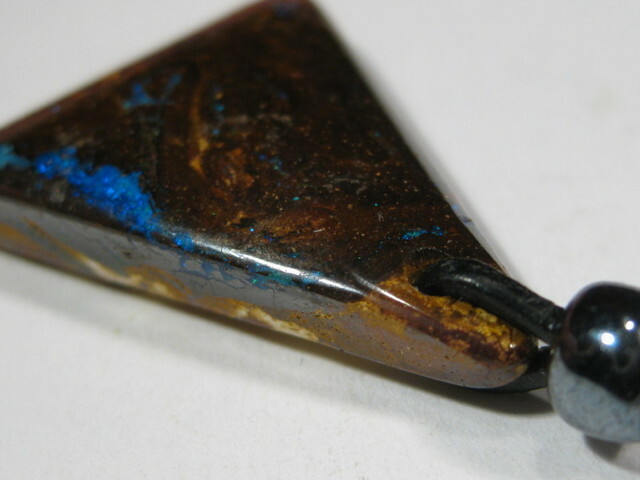 Lovely Ready to wear, Boulder Opal Necklace with 1.5mm Adjustable Leather Cord. 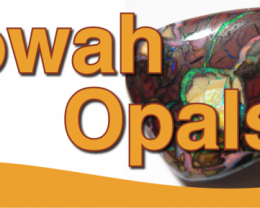 YOWAHOPALS P/L was the first company to offer FREE SHIPPING to our Loyal customers. 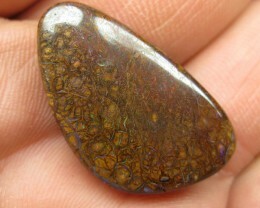 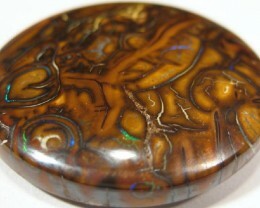 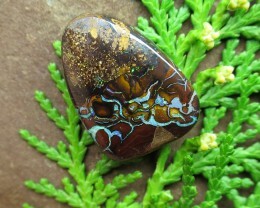 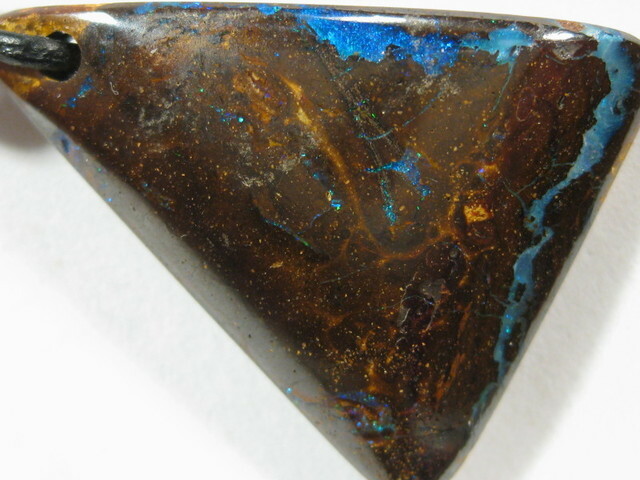 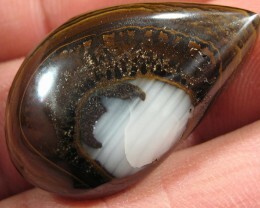 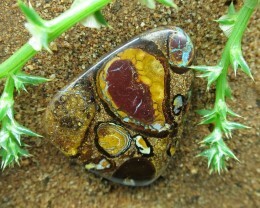 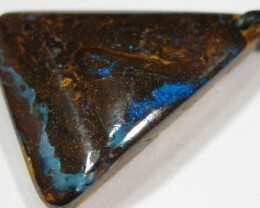 Check out our sister site 'YOWAH ROUGH' on Opal Auctions . 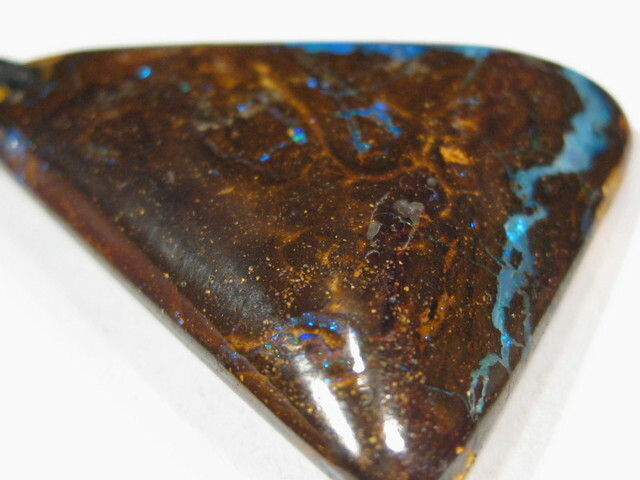 All our opals are direct from Australia and Mexico, from our mines and cut and polished from all opal fields throughout Australia. 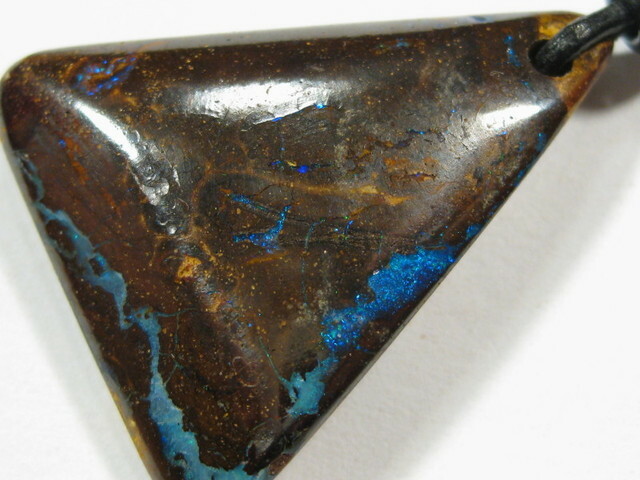 None of our opals have been treated or enhanced in any way (unless specified). 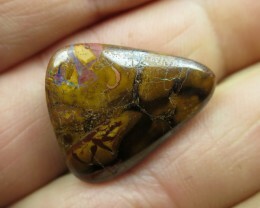 Photographs have been enlarged to benifit the buyer. 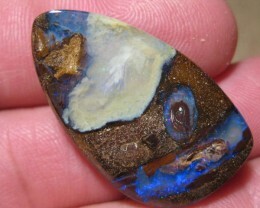 30cts,"BOULDER MATRIX OPAL~YOWAH OPALS 2U"
30cts,"BOULDER MATRIX OPAL~SUPPORT OPAL MINERS!!" 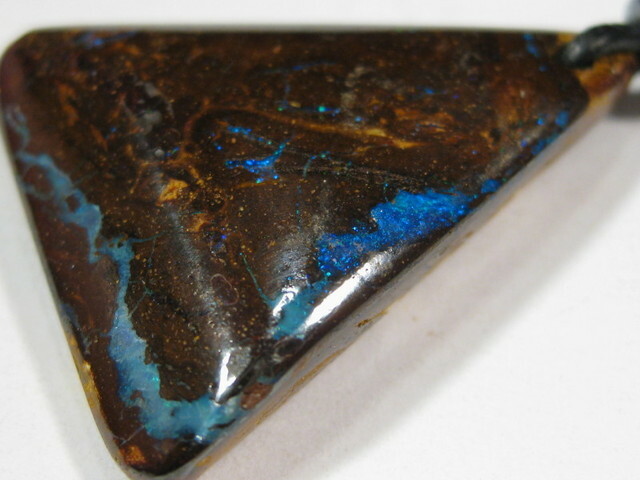 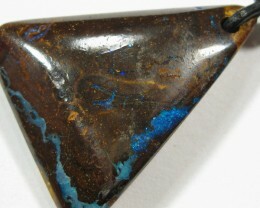 C/O 30cts,DRILLED BOULDER MATRIX OPAL.